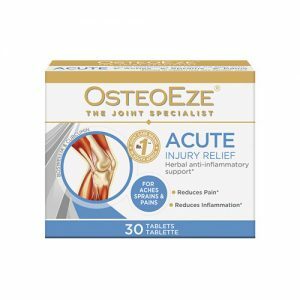 If swollen and stiff joints are giving you a hard time, OsteoEze Gold will loosen those joints and get you moving freely. Nativa OsteoEze Gold is a high potency joint formula which can help curb cartilage degeneration. Cartilage degeneration is the underlying cause of many joint problems; leading to sore, swollen and stiff joints. 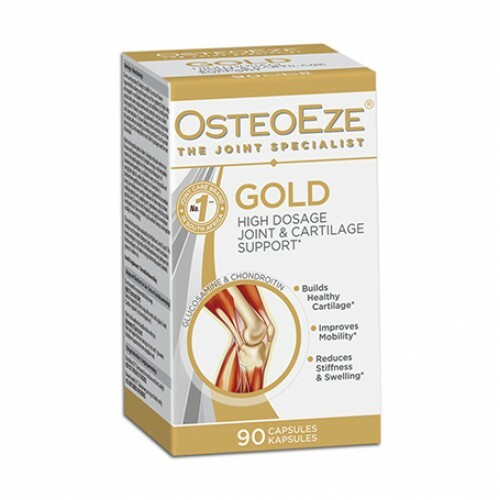 Nativa OsteoEze Gold 90’s contains some of the highest dosages of Glucosamine Sulphate (1500 mg per day) and Chondroitin Sulphate (801 mg per day) available. 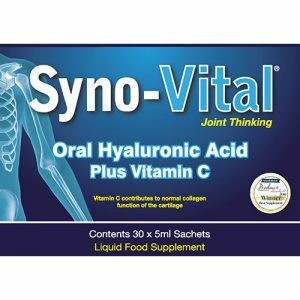 Combined they target the underlying cause of many joint problems: cartilage degeneration. International research has shown high dosages of Glucosamine help the body to counter joint space narrowing, impaired mobility and pain. 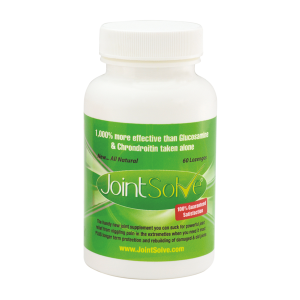 High quantities of Chondroitin can help the body to curb joint damage, impaired mobility, inflammation and pain. With Nativa OsteoEze Gold, you only need to take 1 capsule three times a day. Stick to the dosage, and you will be surprised with the results. If you miss out on a capsule during the day, you can have two at night. Do not take Nativa OsteoEze Gold if you are allergic to shellfish. Adults over 18: Take one capsule three times per day with meals. WARNING: People who are allergic to shellfish should not take Nativa OsteoEze Gold.